Love taking photos? Our #sxsmoments Instagram photo competition gives you the chance to win a trip to Sydney and to become one of our official photographers for the 20th anniversary Sculpture by the Sea, Bondi in October 2016. To take part all you have to do is capture your favourite moments from Sculpture by the Sea, Cottesloe 2016 by posting a picture on Instagram with the hashtag #sxsmoments . All photos will be entered into a gallery on Facebook where everyone can join the fun and vote on their favourite photographs. The top 10 pictures as selected by you and our judges will become finalists and our panel of judges will select the winners. 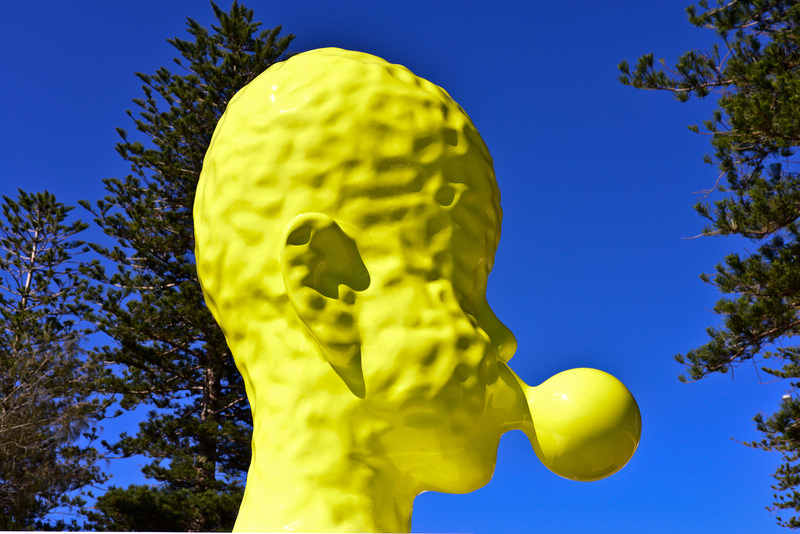 So whether you love taking pictures on your phone or just want to have fun and learn more about photography, share your own favourite moments from Sculpture by the Sea, Cottesloe 2016 and who knows you could be flying to Sydney, Australia next October as one of our official photographers. See the full term and conditions here.